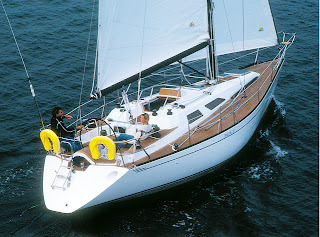 We started on Saturday evening from Airisto Marina, where I had sailed the boat on Thursday. 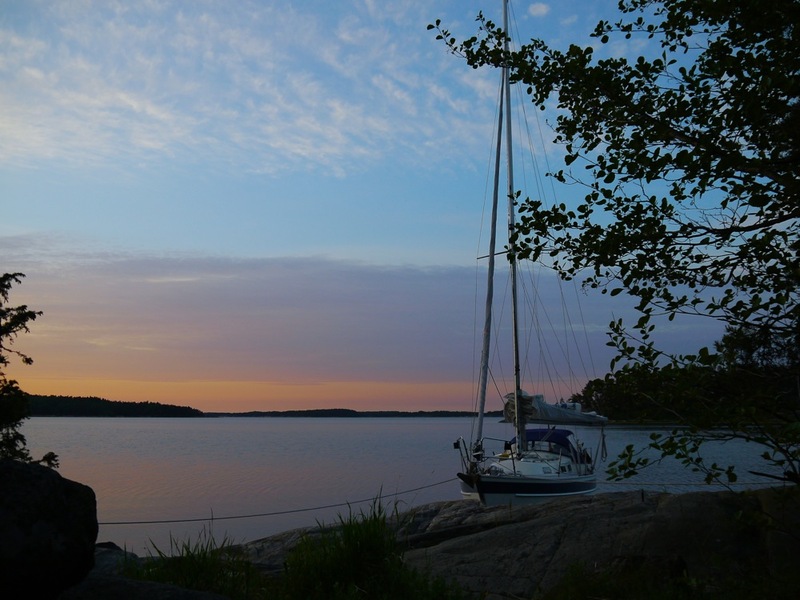 As it was getting late, we looked for sheltered anchorages from the Harbour Book by the Sea Scouts and found an island called Kuuskari, which should be sheltered from the southwesterly winds. 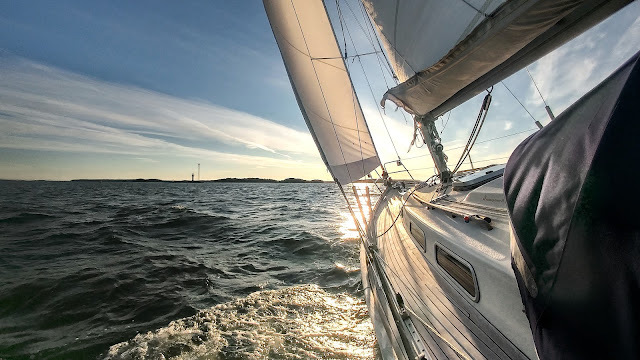 Thus, we decided to head there for the night which was a good choice: the rocky shores are deep, the bay on this beautiful anchorage was mirror calm and the anchor seemed to grip well. We do not yet have the inflatable dinghy onboard so we decided to drop the stern anchor and tie the bow on the rings, which we found from the rocks. 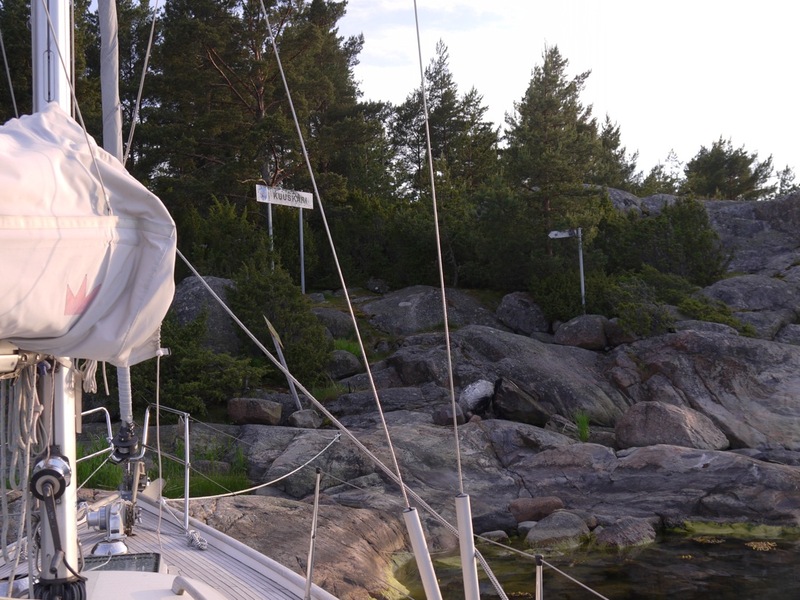 Finding new anchorages seemed to be the theme for the weekend, as on Sunday we motored the two miles distance to the nearby Kuusinen island, which was an equally beautiful anchorage. 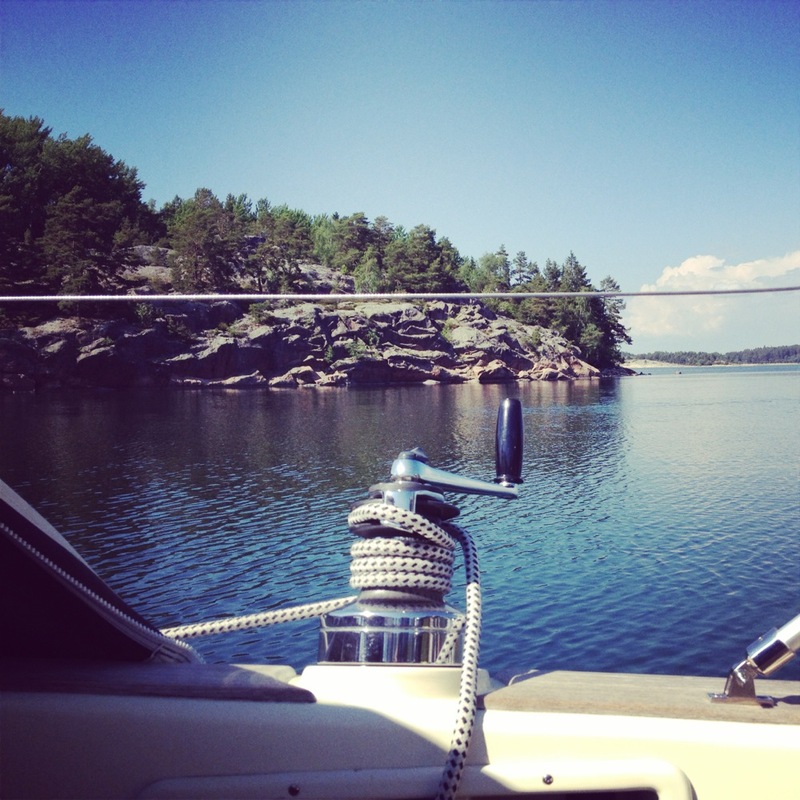 This time we dropped the bow anchor and had a lunch break in the middle of the bay. After that it was time to head back to Airisto for the evening. Thank you Mirjam for your kind words! 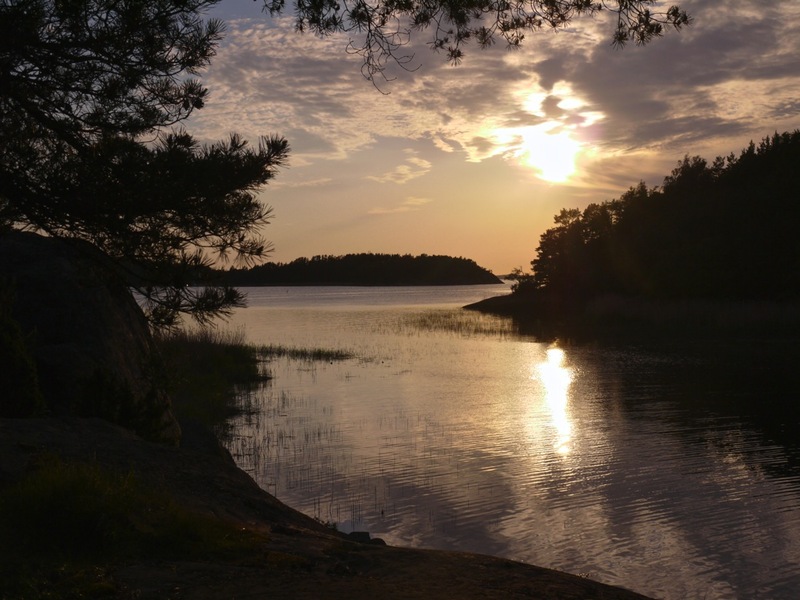 It is great to hear that you have enjoyed our stories from sailing in Finland. Was interesting to check out your blog, we will keep checking it too!